We love books at our house and we always need some fun holiday reading! What will we be reading this Thanksgiving? Here’s our list! 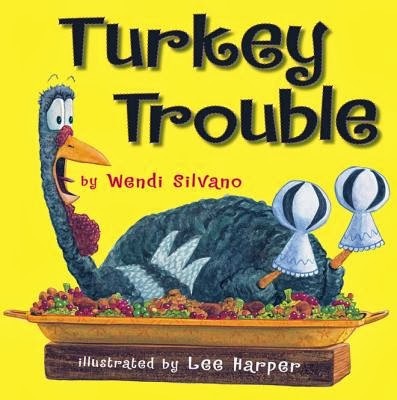 Run Turkey Run – One turkey keeps looking for places to hide from the farmer to avoid being the Thanksgiving feast. 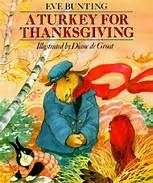 A Turkey for Thanksgiving – The forest animals are all ready for the Thanksgiving feast but they are missing one crucial guest – the turkey – who is hiding because he doesn’t realize that the animals want him to join their feast rather than be their meal. Turkey Trouble – This turkey does not want to be Thanksgiving dinner so he tries out multiple disguises to hide. 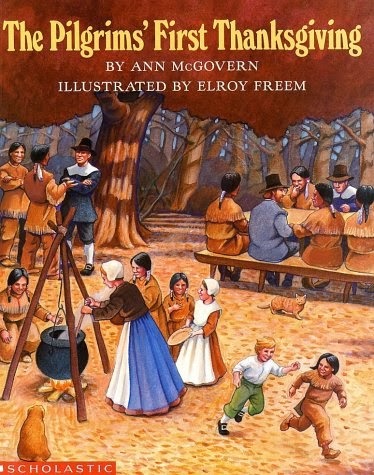 The Pilgrim’s First Thanksgiving – This book gives the historical background for the first 3-day Thanksgiving Feast at Plymouth Colony. 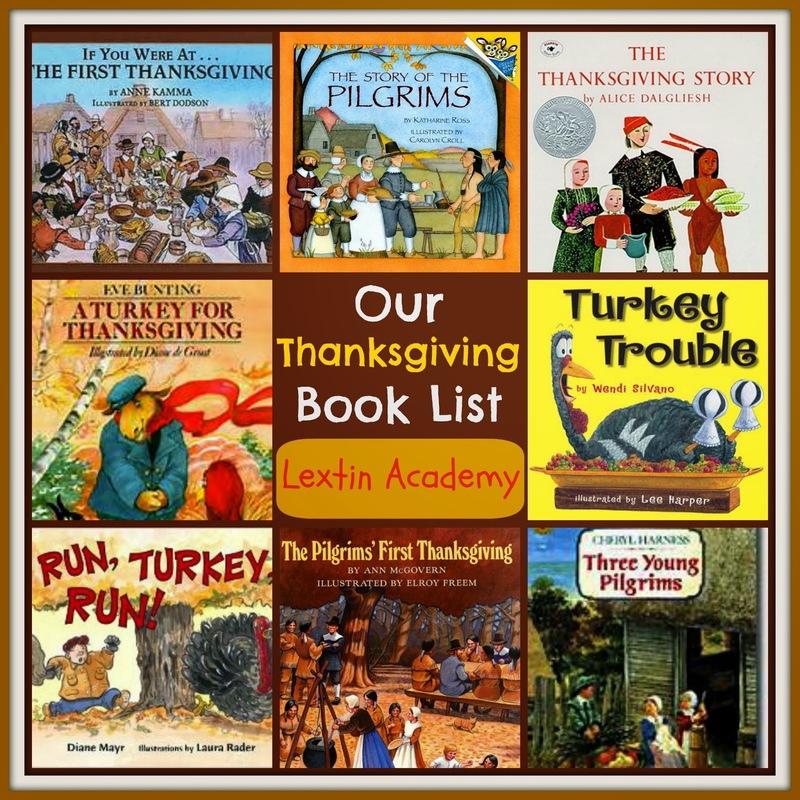 If You Were at the First Thanksgiving – A question and answer book about what it was like to live in America in the 1620’s and what the first Thanksgiving may have been like. The Story of the Pilgrims – A beautifully illustrated book that details the voyage of the Pilgrims, their first year in America, and the first Thanksgiving feast. 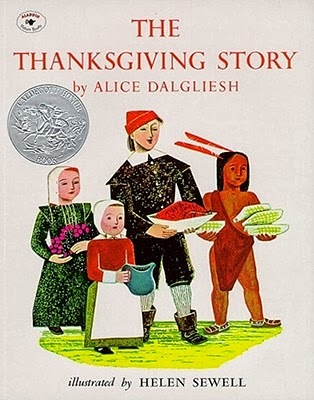 The Thanksgiving Story – This book is told from the point of view of the Hopkins family as they experience the first Thanksgiving in America. 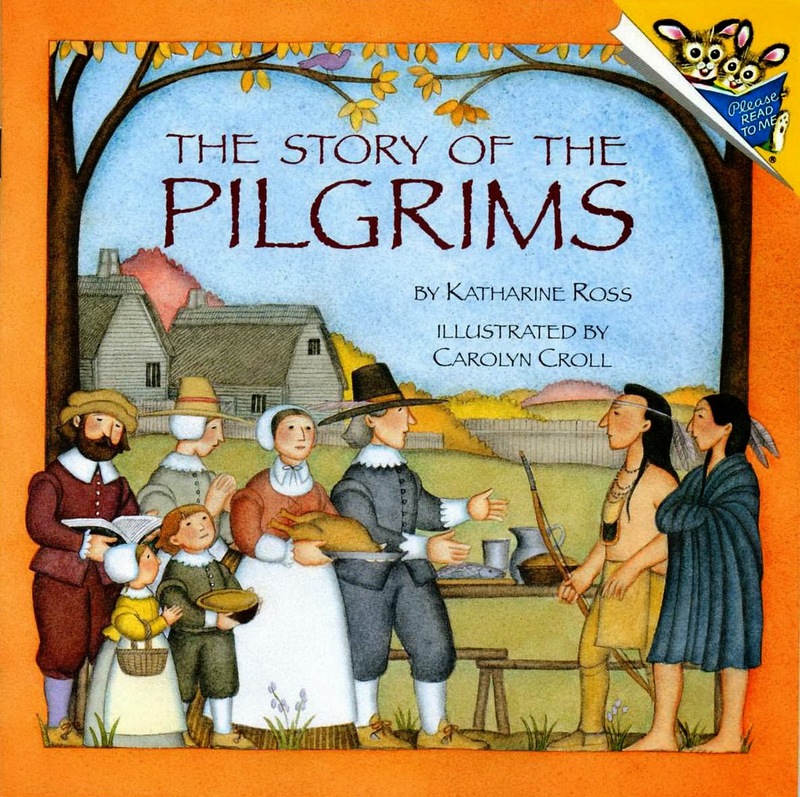 Three Young Pilgrims – A very detailed book about the Pilgrim’s first year and how they were able to celebrate Thanksgiving because of the help of Samoset and Squanto.